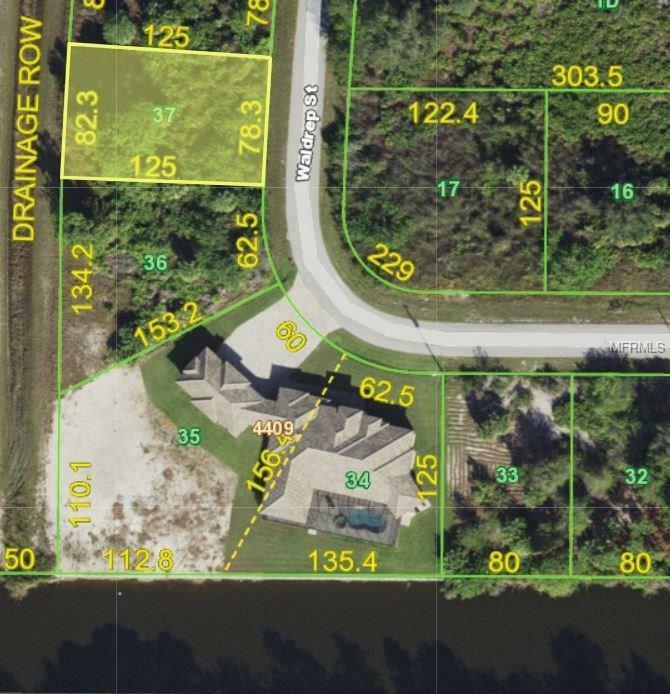 Nice building lot in the waterfront community of South Gulf Cove. Property backs up to greenbelt area and has access to public boat ramp. Utilities available to property. Additional Water Information Community Boat Ramp Available For Residents.